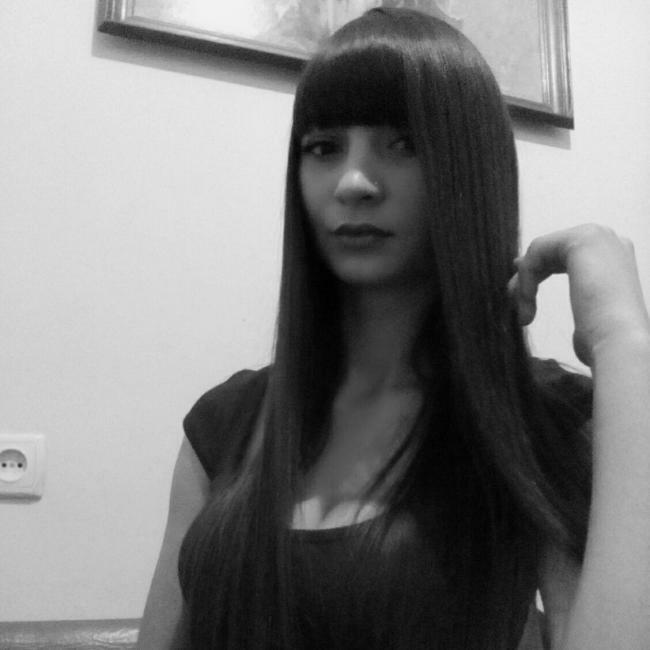 About: I am Svetlana, 40 from Bilhorod-Dnistrovsky, Ukraine. I have a free spirit and I know we will have a laugh getting to know each other. I value honesty and integrity above most things. I'm open minded, warm hearted and social. It is hard to tell something about myself objectively, but I will try. I am a charming young woman with a good sense of humor. I’m creative and witty. My friends consider that I can make people laugh. I like taking care of my close people and I can give them my helping hand in any time.